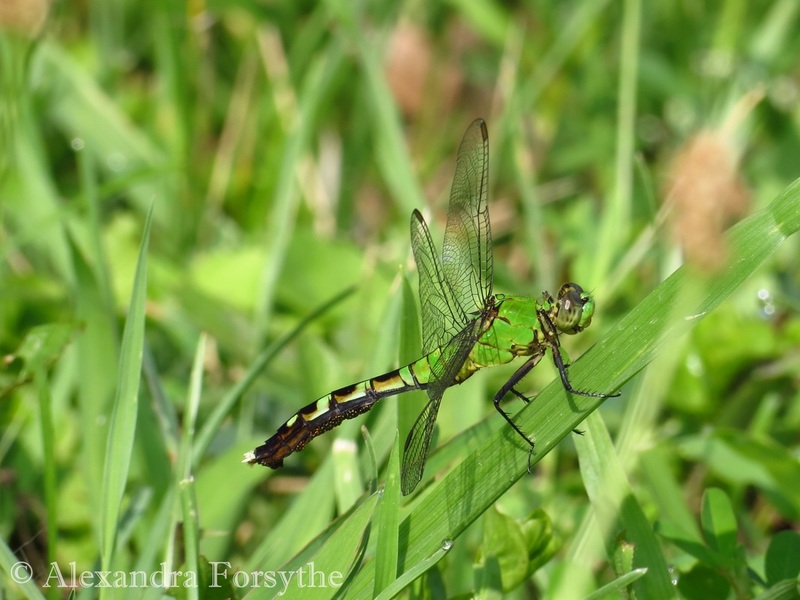 Despite their delicate appearance, dragonflies are expert hunters valued for their ability to control mosquito populations. They are among the most successful predators on the planet. Most predators are satisfied if they catch half of the prey they pursue. Not so with the dragonfly. Studies show that they can snag their prey over 95% of the time. Find out what makes these hunters so successful during this program.